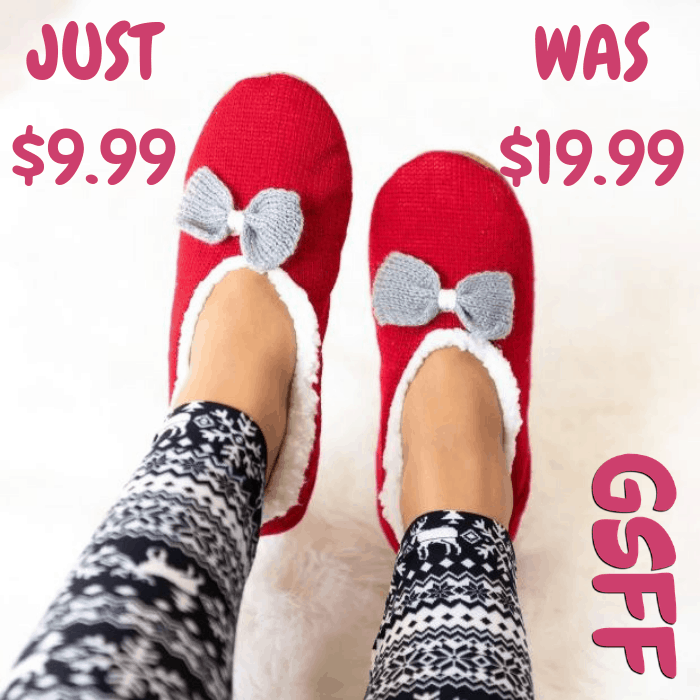 MUK LUKS Slippers Just $16.99! Down From $36! Shipped! For a limited time only! 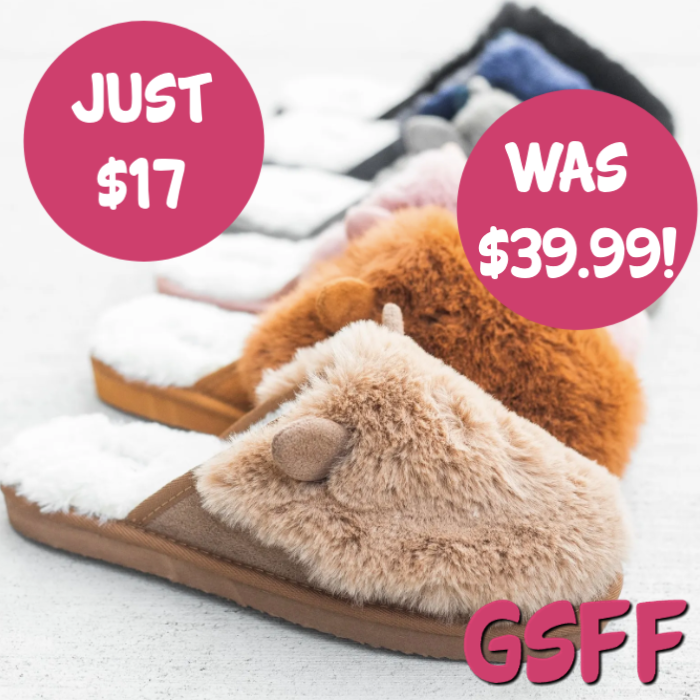 Jane is now offering these MUK LUKS Slippers for just $16.99 down from $36 PLUS FREE shipping! Treat yourself to MUK LUKS Magdalena Slippers for happy feet! Slip on these short ankle bootie slippers and kick back in warmth and comfort. Faux fur detail, sweet cozy knit, and a versatile indoor/outdoor sole make Magdalena the definition of slipper goals. Hand wash in cold water, no bleach, dry flat.